Luvable Friends is a baby basics brand that offers mom great quality, affordable prices and stylish designs. 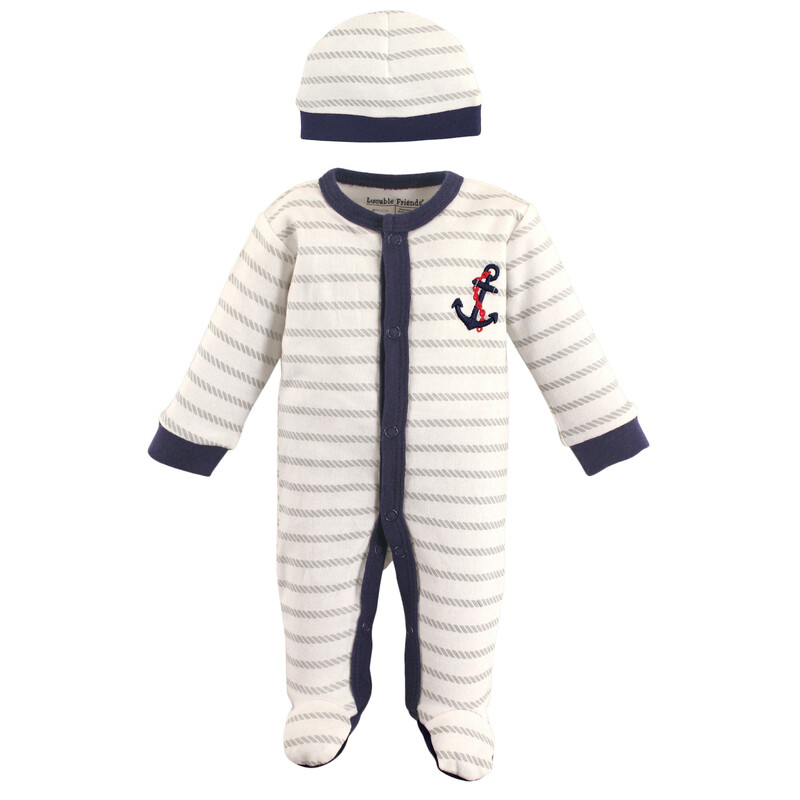 Luvable Friends Preemie Sleep N Play & Cap is an adorable outfit for a precious little one, and makes a great gift! 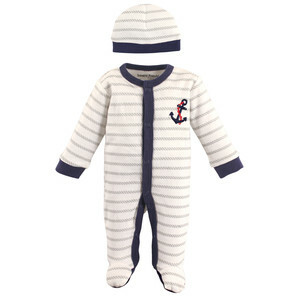 Made of super soft combed cotton interlock fabric to be gentle against your baby's sensitive skin. Cut small to fit your little one these outfits are available in cute boy or girl designs.